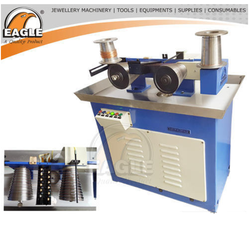 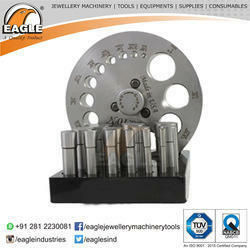 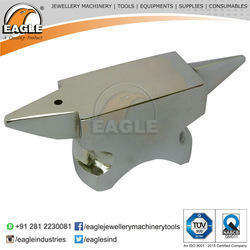 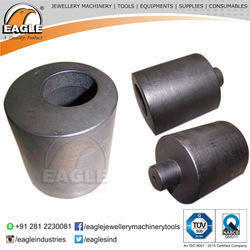 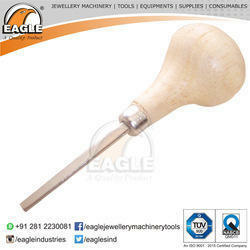 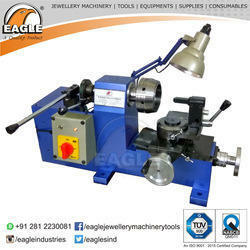 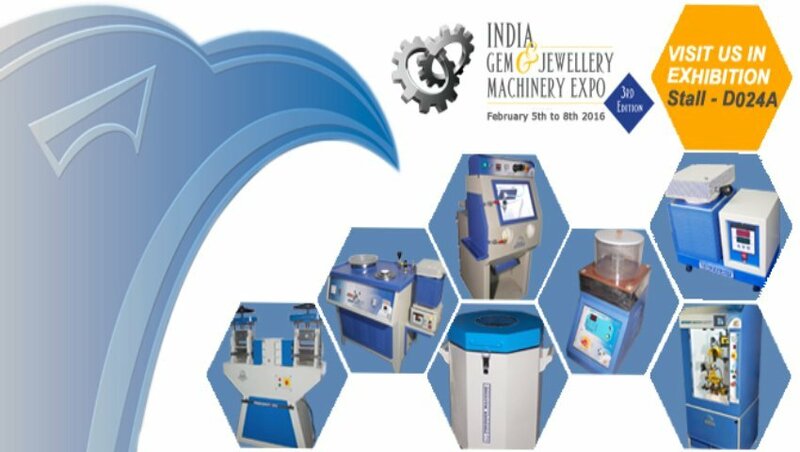 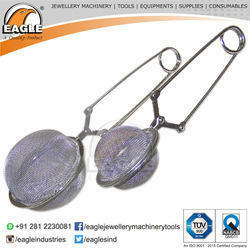 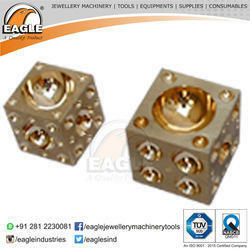 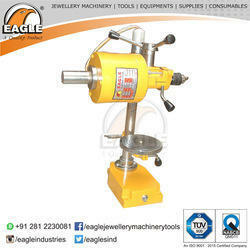 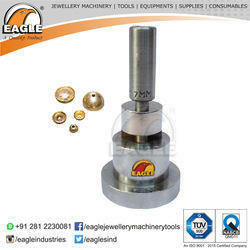 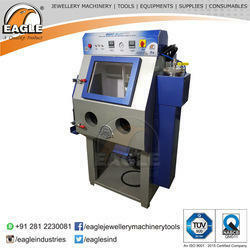 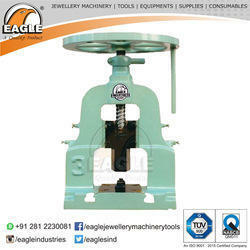 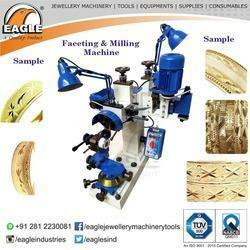 We are noted as the foremost manufacturer, exporter and supplier of a premium quality range of Anvils, Bangle & Ring Machineries, Bench Pins, Casting Machines, Dapping & Design Tools, Diamond Tools & Machineries, Disc Cutters, Drills, Engraving Tools, Finishing Machines, etc. 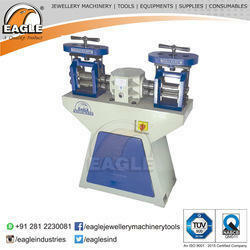 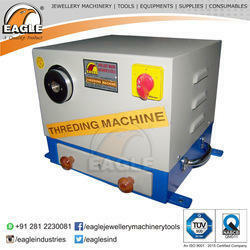 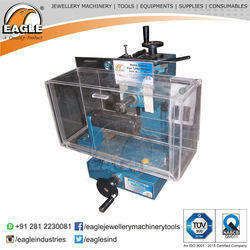 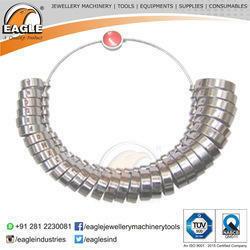 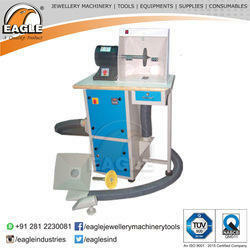 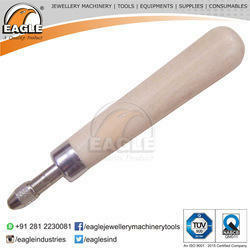 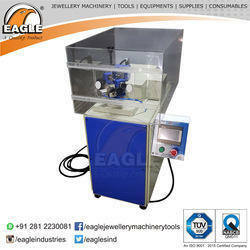 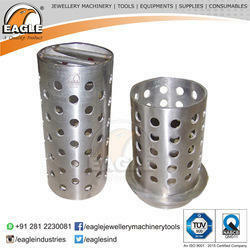 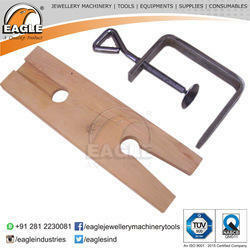 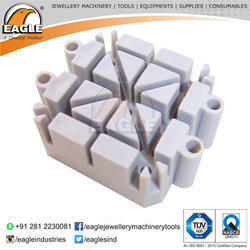 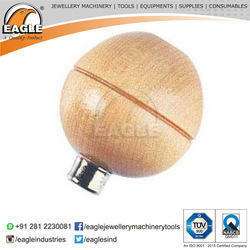 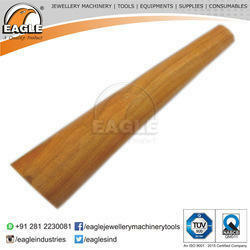 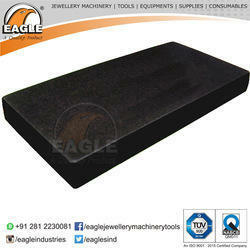 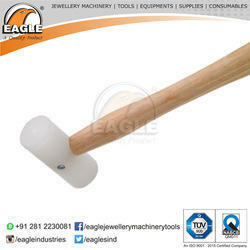 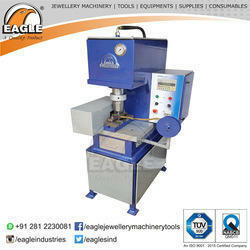 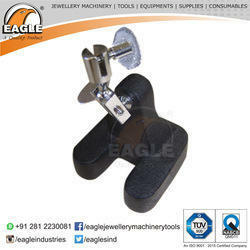 These products are manufactured using latest technology and high quality raw material as per the set industry standards. 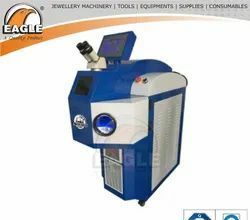 The offered range is well known for its features such as durability, less maintenance, reliable performance, accurate dimension, easy to operate and long functional life. 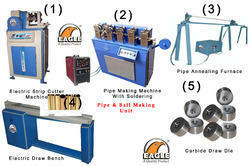 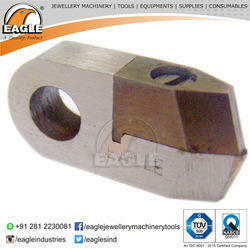 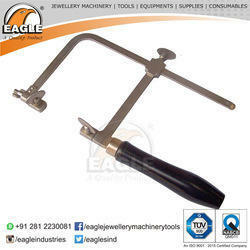 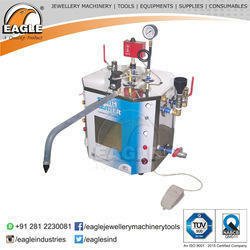 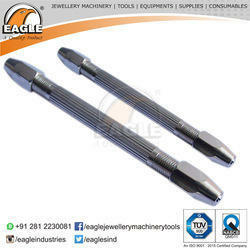 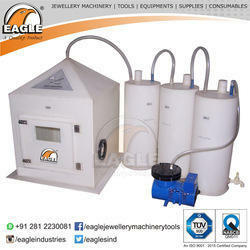 We also provide these products in different specifications at reasonable price.